Had a beautiful time in Serbia, played a concert and gave some masterclasses to very talented students, in the company of some great friends. With the approval of the family of Vlastimir Trajković, I recently recorded on of his Preludes for Guitar at Siccas Guitars in Karlsruhe, enjoy! 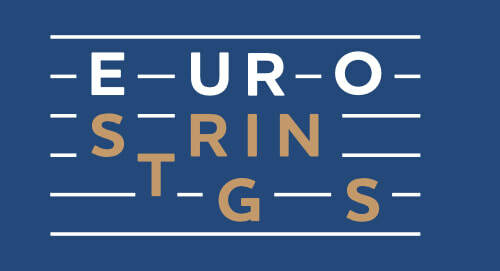 Proud to be a Eurostrings Artist of this coming season. There will be a bunch of great concert and outreach opportunities all over Europe in 2019, stay tuned! 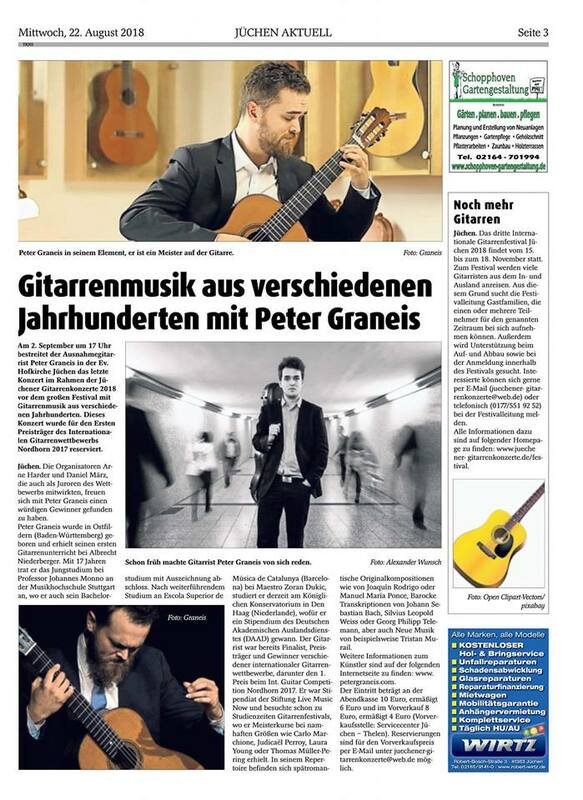 I'm happy to have been awarded the 3rd Prize in the International Guitar Competition Forum Gitarre Wien! What a great and exhausting experience, a lot of incredible Guitarists, and truly an honour to be performing in the Konzerthaus Wien! Looking very much forward to the upcoming Concert in Jüchen, what a spectacular announcement! The guys from Open Strings Berlin have set the bar high with performance videos, but they outdid themselves with this one! I got the chance to record the Sonata 'Jehkin Iivana' by Olli Mustonen in the Radialsystem, shoutout to Hendrik Schacht and Nicolas Haumann!